MamaBreak: Kmart Decorate It Forward! This year we are changing up our tree with NEW ornaments! Super excited about the great options at Kmart this year! 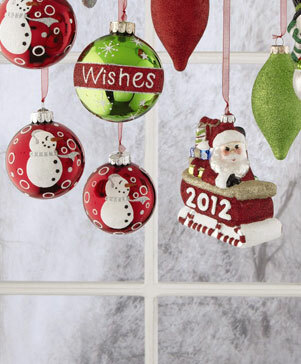 You can decorate your house for Christmas this year with style! Checkout Sandra Lee and Jaclyn Smith's exclusive Kmart Holiday Collections! I found out by the Holiday Decorate It Forward Promotion from Smiley360! Win a Holiday Shopping Spree from Kmart this season! For every St. Jude Bear sold, Kmart will donate $1 to charity, too! There is a lot going on at Kmart this year! Check it out! As a Smiley360 member, I received free samples and products to share my opinion. Regardless, I only recommend products or services I use personally and believe will be good for my readers. MamaBreak's full disclosure statement is located here.